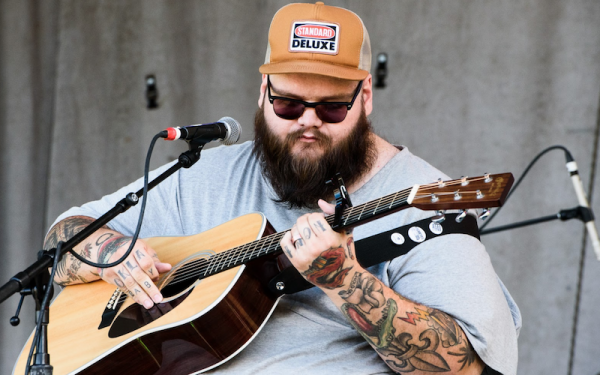 John Moreland (born June 22, 1985) is an American singer-songwriter from Tulsa, Oklahoma. We saw him supporting Jason Isbell in January, he was fantastic. Intense, personal and with a voice that can make grown men cry. Moreland sometimes plays solo with an acoustic guitar, but was often accompanied by two different bands: the Black Gold Band (now defunct) or the Dust Bowl Souls. While his earlier music was more rock-based, his more recent releases are characterized as being sparsely acoustic. I’ve had people tell them I make them cry, but that doesn’t mean [my music] is sad. I want to dig deep because I don’t have it in me to write about surface-level stuff and I think people equate that with sadness. That’s not sad, that’s just emotions. That’s what “feeling stuff” is like. Like Tom Waits on “Waltzing Matilda” or Bruce Springsteen’s Nebraska, Moreland’s a master of the eerily emotive, roots-rocking folk song, that all hinge on his uncanny ability to conjure lines that hit exactly in the most tender spots: loneliness, heartbreak, humanity. 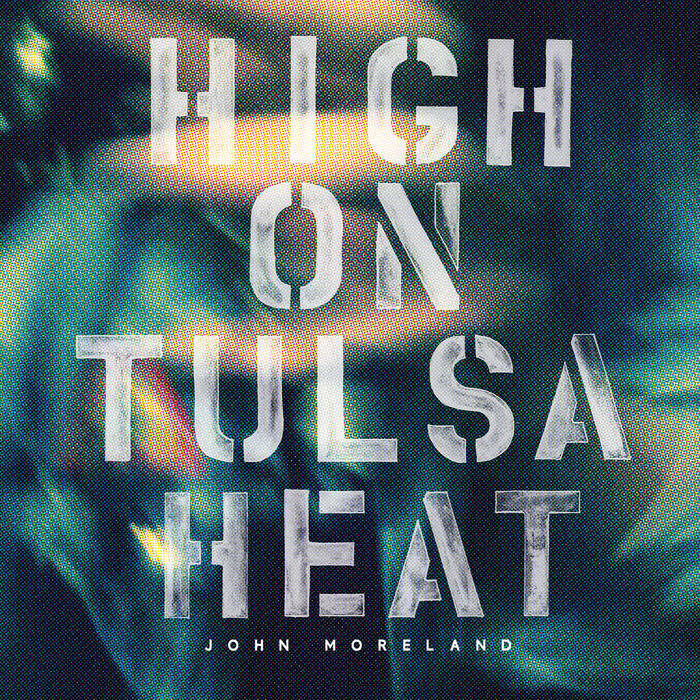 “I keep mining the horizon,” he sings on “Cherokee,” “digging for lies I’ve yet to tell.” Moreland’s been poked at for being overly somber, but it’s not his fault that the truth hurts.